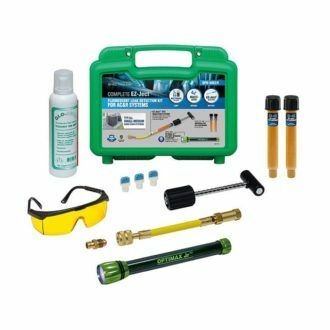 The SPECTROLINE® EZ-Ject™ fluorescent dye injector kit is a convenient, economical way to add fluorescent dyes into air conditioning and refrigeration systems without the use of additional refrigerant. 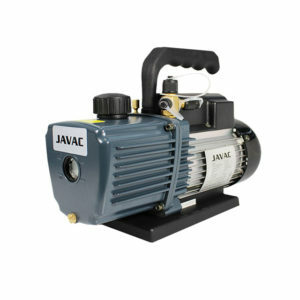 Works in all systems, including high-pressure R-410A systems. Scan with an inspection lamp to find the precise location of any leaks.